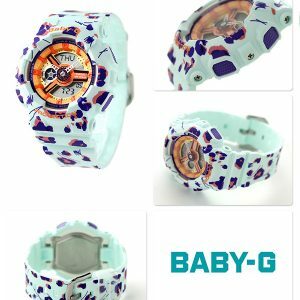 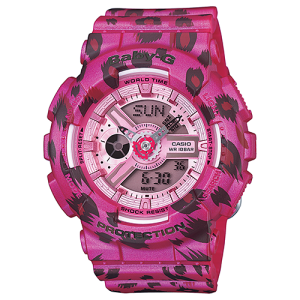 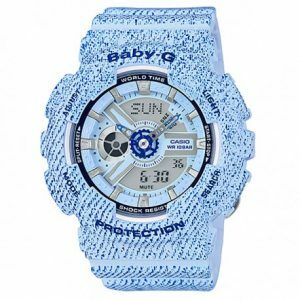 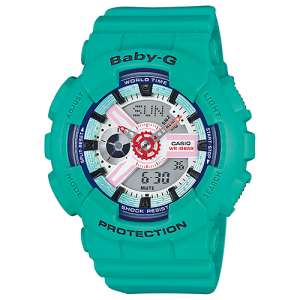 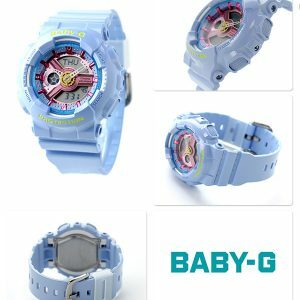 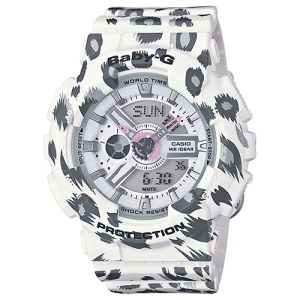 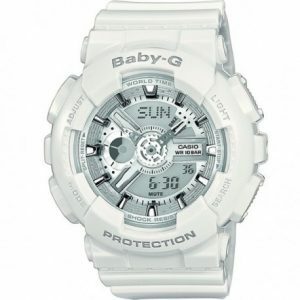 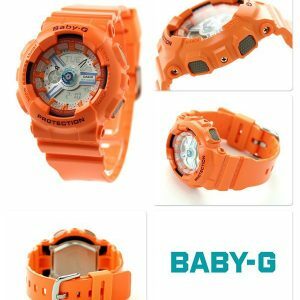 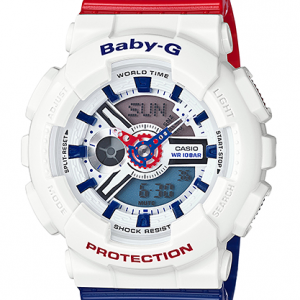 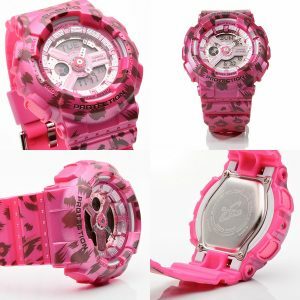 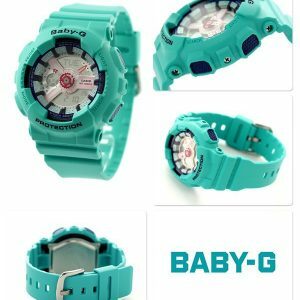 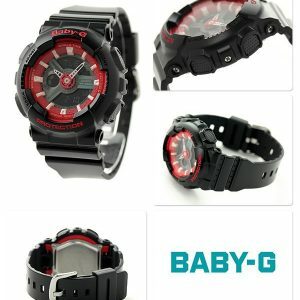 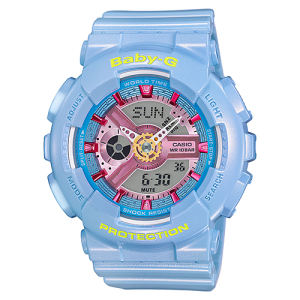 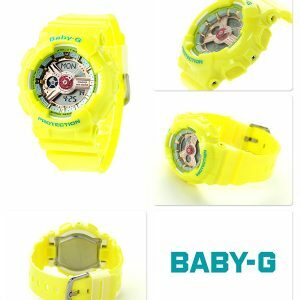 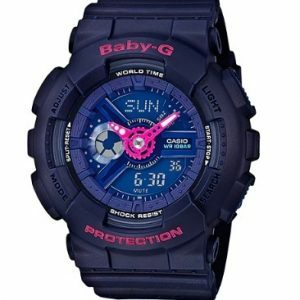 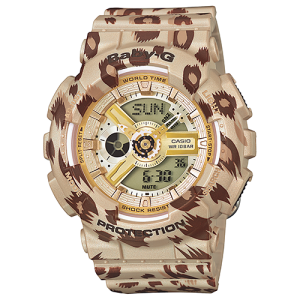 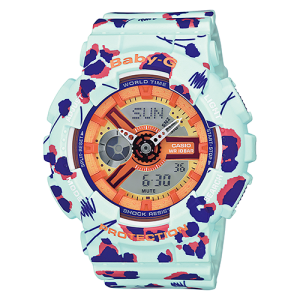 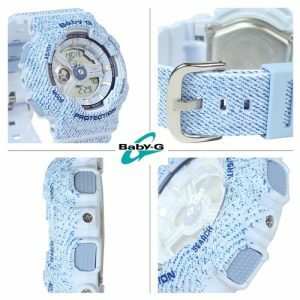 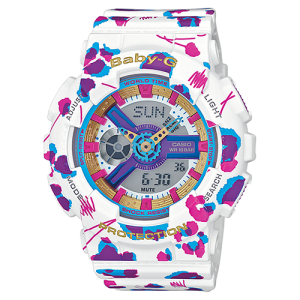 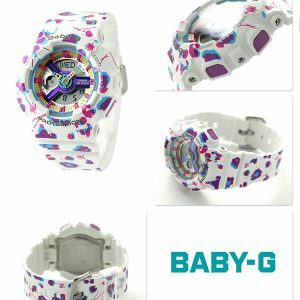 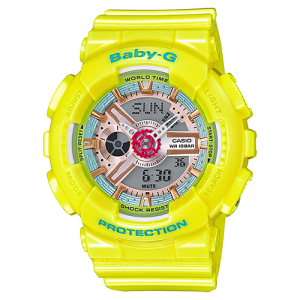 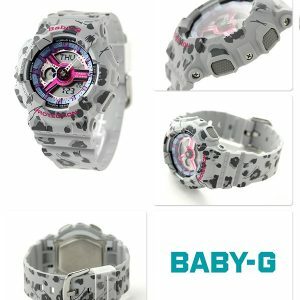 The Baby-G Series was subsequently released to target women. 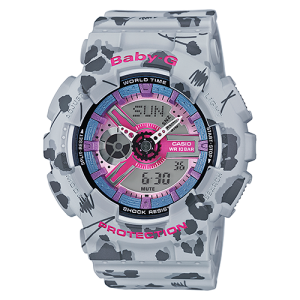 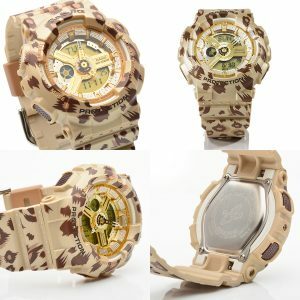 Some of the G-Shock models would have a Baby-G counterpart as a paired design model. 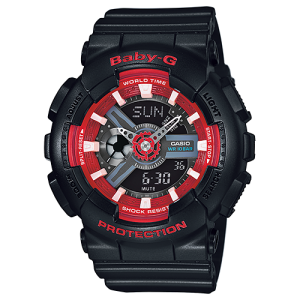 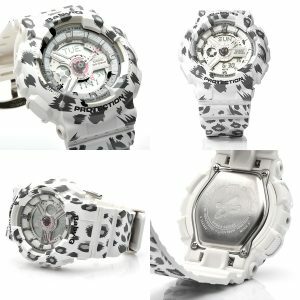 Our Baby-G collection comprises of the Standard Digital, Analog-Digital, BA-110, Classic, For Running, Puppy Series. 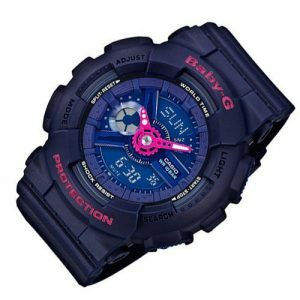 G-Lide and Neon Illuminators are also very popular among those who fancy bright colors.